Treat your back without breaking the bank! What do you do when your back is killing you but you don’t want to kill your budget? With the rising cost of copays, tests, and medical imaging, people often ask us “what is to be done? 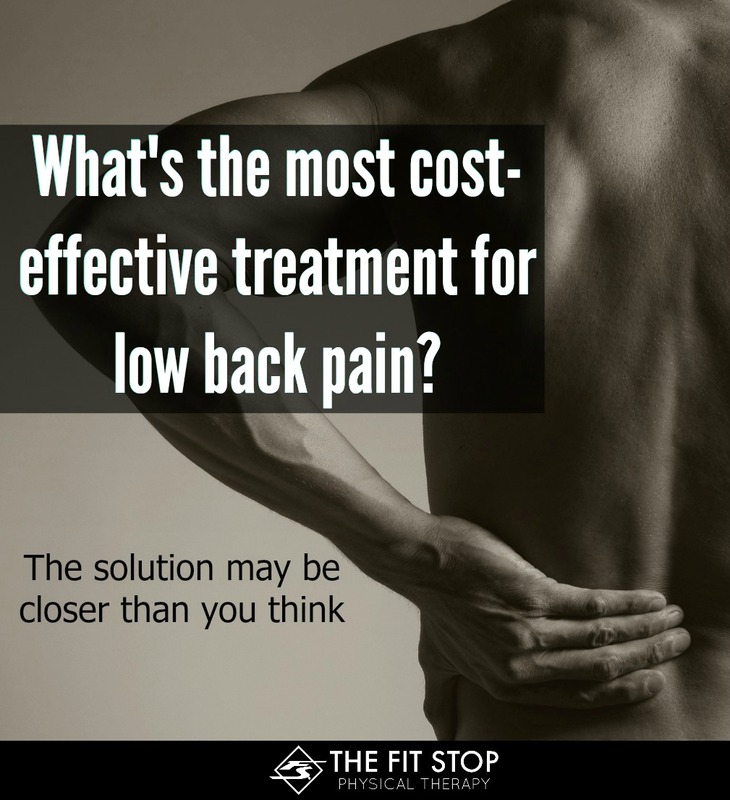 What’s the best treatment I can get for my back pain without breaking the bank, also?” Recent research done at the University of Utah shows that physical therapy may be the answer for finding cost effective treatment. 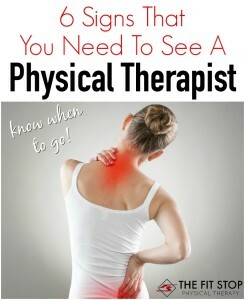 What they found was that across the board, physical therapy was the least expensive approach. Initial referral for physical therapy cost $504… compared with an average of $1,306 for the doctor visit with imaging. Even more dramatically, average subsequent costs over the next year were over 66% lower for the patients who began with a physical therapy referral–$1,871, compared with $6,664 charged to the imaging group over the same time period. If you’re like me you take every bit of research with a grain of salt. You may be thinking, well that’s great that PT is cheaper, but what about patient outcomes? Do the people from both groups get better equally or is one way better than another? As physical therapists we have to step back from the research and determine how best to apply it in the real world. 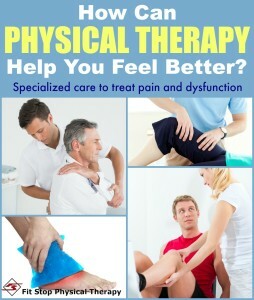 PT’s seek to work together with your physician to determine what the best course of treatment is. Outcomes while working with a physical therapist are typically very good, but occasionally imaging and surgery are necessary. We will work tirelessly with you and all of your other healthcare providers to ensure you’re getting the quality treatment you deserve. 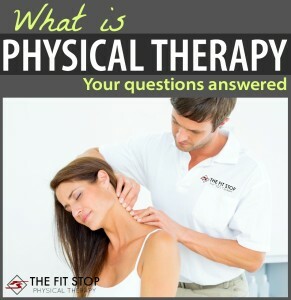 At Fit Stop Physical Therapy we strive to achieve the best possible outcomes through the most-recent research as well as years of practice. We work to get you pain-free and functioning as quickly as possible. Our goal is to help educate you about your back pain and what you can do to self-treat your symptoms. We want to teach you how to recognize your symptoms and eliminate them for life. Honestly, we hope we never have to see you for the same type of back pain again. Contact us to learn more about how we can help you most effectively treat your low back pain.